Every week I'll listen to an episode of The Doc Project via the CBC Radio app. Today I noticed that eight episodes of a series entitled The Wire were available. Initially, I thought it might be about my favourite television series of all-time, but quickly learned it was an audio series about the impact of electricity on music. What the heck, I started episode one and went for a ride. It's pretty awesome. 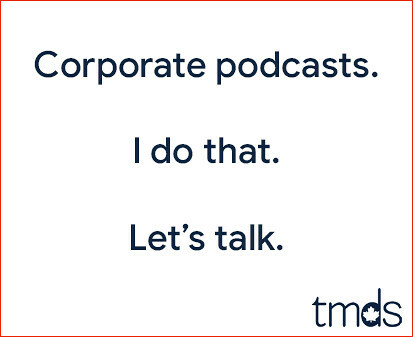 There are great interviews, great music and interesting discussions. I blew through two episodes and then learned this series is actually over a decade old. I completely missed it the first time around, but am pleased to have discovered it now. It's so old, I can't find a feed for it, but you can stream the episodes here. 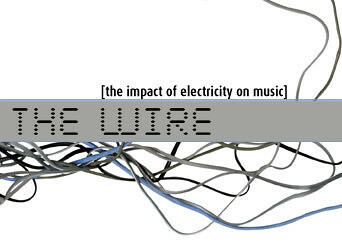 If you enjoy music, you'll love The Wire. Hmmm. There's a documentary on Netflix called "I Dream of Wires" which is about the synthesizer and its impact on music from the 60's to today. I saw it a few months ago but I'm pretty sure they spend time at UofT as they have one of the first synthesizers on campus. If you like the CBC series, I can hazard a guess you'd like this documentary too. Forgive the terrible pun with the 'Your name' Mike but this looks great. Thanks much. ...rereading your post, this topic can obviously cover electric guitars and amplification too haha. Still good. And that scary as hell Doctor Who theme.